DRAGON BALL FighterZ players and fans from around the world will converge in Los Angeles to battle it out at Red Bull Final Summoning, an all-new tournament marking the culmination of the official DRAGON BALL FighterZ 2018/2019 World Tour. Taking place January 26 and 27, 2019 at Los Angeles’ The Majestic Downtown and livestreamed on Twitch, the event will feature BANDAI NAMCO Entertainment’s latest esports sensation, beginning with hopefuls battling it out at the Last Chance Qualifier on January 26, before the most tenacious competitors face off at the World Finals on January 27. Throughout the year, competitors have earned their spots for the Final Top 8 of the DRAGON BALL FighterZ World Tour! The remaining spots will be earned through intense battles during the Last Chance Qualifiers (LCQs), demonstrating skill, power, and will in single-elimination brackets. Red Bull Final Summoning will be streamed globally and exclusively on Twitch (twitch.tv/dragonballfighterz), the leading service and community for multiplayer entertainment. 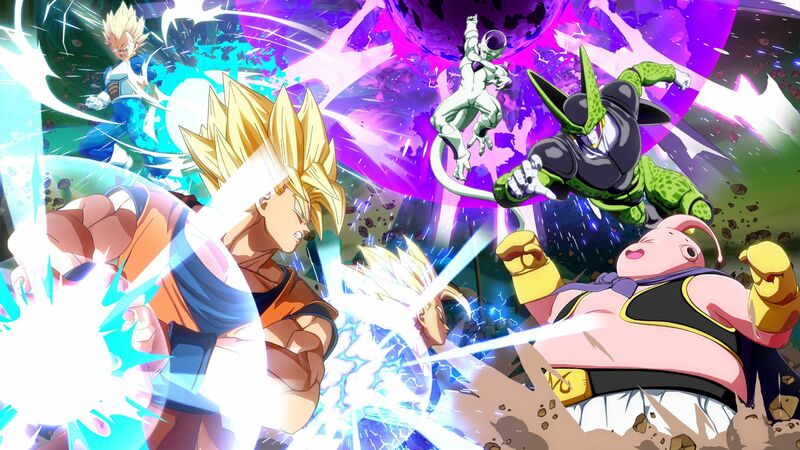 Twitch is also DRAGON BALL FighterZ World Tour’s managing partner for league operations, circuit events, and content. 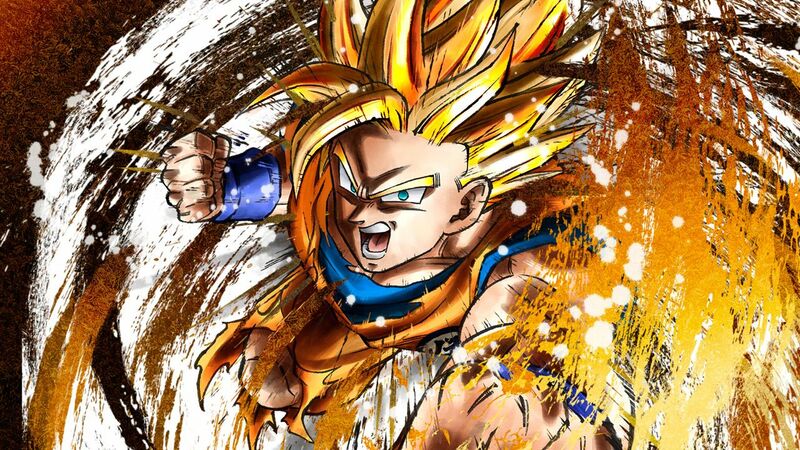 DRAGON BALL FighterZ – winner of this year’s coveted Best Fighting Game Award at The Game Awards – is the definitive DRAGON BALL fighting game experience combining classic 2D fighting game dynamics with characters from the renowned DRAGON BALL universe, one of the most popular and iconic anime franchises around the world. 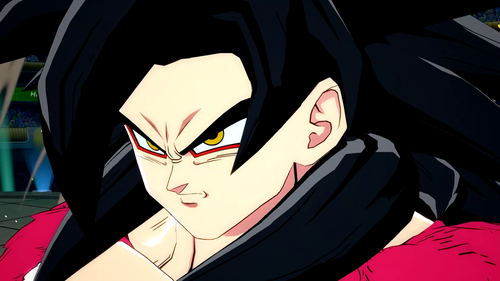 BANDAI NAMCO Entertainment launched DRAGON BALL FighterZ in January 2018, and the game quickly sprung onto the fighting game tournament scene, with the EVO World Championships in Las Vegas breaking viewership records for the tournament with upwards of 260,000 concurrent Twitch viewers. Fans can catch all the action live by purchasing tickets at redbull.com/finalsummoning or tune-in via the Twitch livestream on the DragonBallFighterZ channel. Registration will be $25 for players and $10 for spectators. 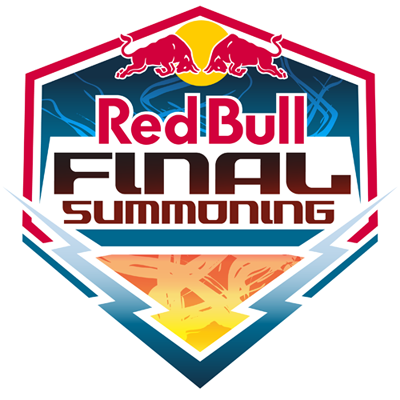 For more information and to register, please visit redbull.com/finalsummoning. DRAGON BALL FighterZ is available for Xbox One, PlayStation 4, Nintendo Switch and PC via STEAM. 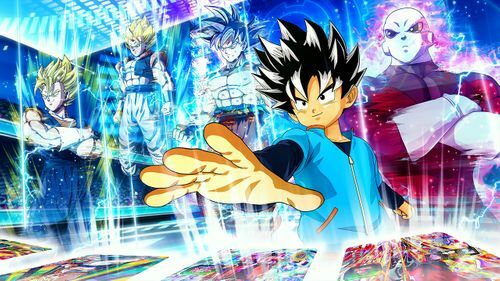 Hey, You don't find addicted follower to Dragon Ballz like me anywhere in this world. Am that addict to this felt really happy by reading your article.